Love Iceland is a company offering assistance and information to couples interested in going to Iceland to tie the knot. 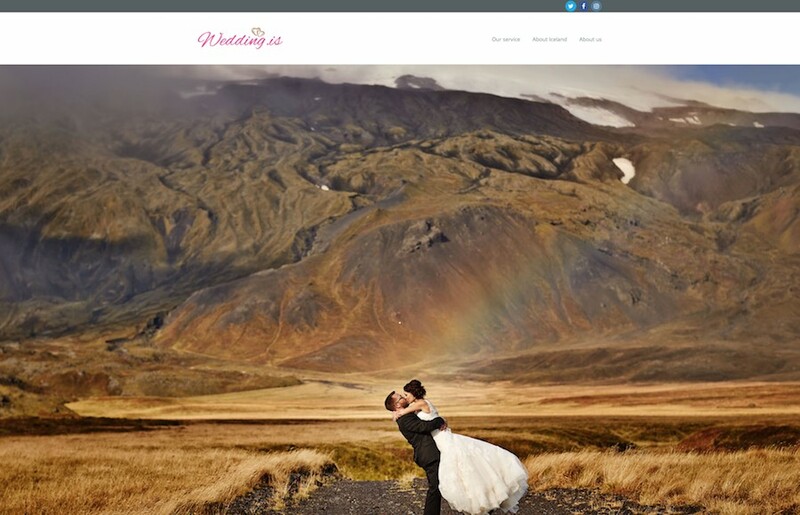 The most important aspect of their operation is the website http://www.wedding.is a forum for general information and recommended professionals that can help make a wedding in Iceland a fun, unforgettable, and magnificent experience. I have been working with Palli and Karen in creating a content for the site and form a structure to enable couples find in one place, all they are looking for.